Digital signage is extremely useful in lots of different business contexts - if you're running a startup, getting your vital statistics up on the wall is helpful. If you're operating a retail space, being able to show off your special offers and digital menu boards is golddust. We've even seen people use digital signage in art galleries, event spaces, and at trade shows. The question, of course, is 'how the hell do you get the content on your TV screen'? If your mind immediately went to miles and miles of HDMI leads and having to sacrifice computers to driving your screens, rest assured: There's no need to. If you have a smart TV, ScreenCloud has you covered with powerful apps that turn your TV into a digital sign... But what if you don't have a smart TV? Enter the Amazon Fire TV Stick. We are often asked whether customers need to replace their old screens with new, high-tech versions. Of course not! If your TV is relatively modern (i.e. 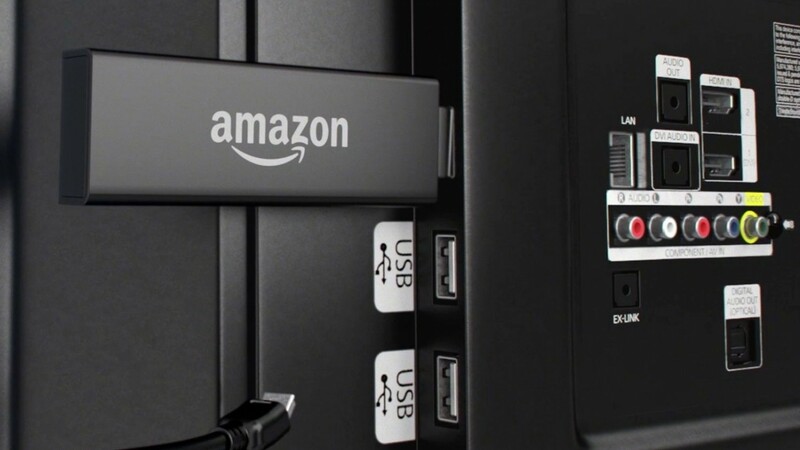 it has a HDMI port), you can 'educate' your dumb TV by using an Amazon Fire TV - or, even better, its cheaper little brother, the Amazon Fire TV Stick. Amazon's Fire TV Stick is a fantastically clever little device that plugs into the HDMI port of your television, and adds some smarts to your otherwise slightly dim-witted display. With the Amazon Fire TV stick, you get access to everything you'd expect from a modern media player (Netflix, Amazon Prime Video, etc), but also a huge app store. And - as you might expect - that's where ScreenCloud comes in. We have a couple of videos to help you get set up. Alternatively a step by step guide is below. Plug your Amazon Fire TV stick into your TV screen and use this quick guide from Amazon to get set up. If you’ve lost your Amazon Fire remote (according to the internet this happens a lot), then you may need to reorder one, or checkout this Reddit thread which could help turn your mobile phone into a dummy remote for the time being. Once you have your Fire TV Stick set up, you’ll need to download the ScreenCloud app by locating the app store of one of our supported devices. As you’re using the Amazon Fire TV Stick, this will be the Amazon AppStore. Use your TV remote to navigate to the Amazon app store and search ‘Screencloud’. If you’re working on a laptop or PC you can follow the link here instead. Once your app has downloaded launch it up and you’ll be presented with the screen below that shows your unique code. Make a note of this code - you’re going to need it in the next step. Once you’ve got your code, you’ll need to access the ScreenCloud web app from your laptop or PC. Head over to sign up here. 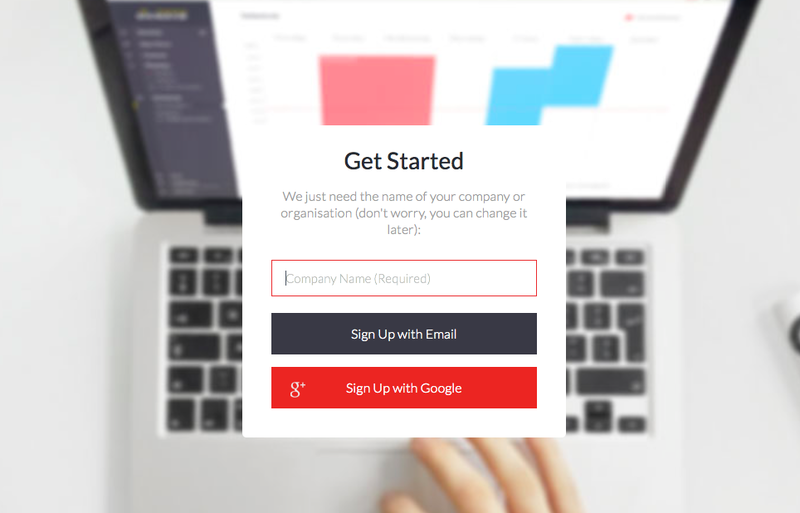 Once there you can sign up using your email or a Google account and you’re ready to go! This is where you’ll go whenever you want to change, edit or add to the content that’s showing on your screen. All you’ll need is your login and an internet connection. Once logged in, you’ll see something which looks like the below. By now you’ll have already done steps one and two so you can move straight to step three - ‘add screens’. Hit that button then enter the pairing code from earlier. Boom! You’re now in control of the screen and can manage what you see there from your laptop or PC. Finish that and the world is your oyster! You can change what’s showing on your screen from anywhere in the world, with no additional software integrations or upgrades needed. Something to note - if you're using thinking of using the Amazon Fire Stick Basic Edition (around $50) this device doesn't have a search feature or Alexa voice control so it can be a little tricky to download apps like ScreenCloud. The Fire TV Stick Basic Edition is more of a "plug and play" device for streaming Netflix or something on Amazon Prime. For digital signage, you'll be much happier with an easy-to-use Amazon Fire TV Stick or the Amazon Fire TV Box instead. Sound good? 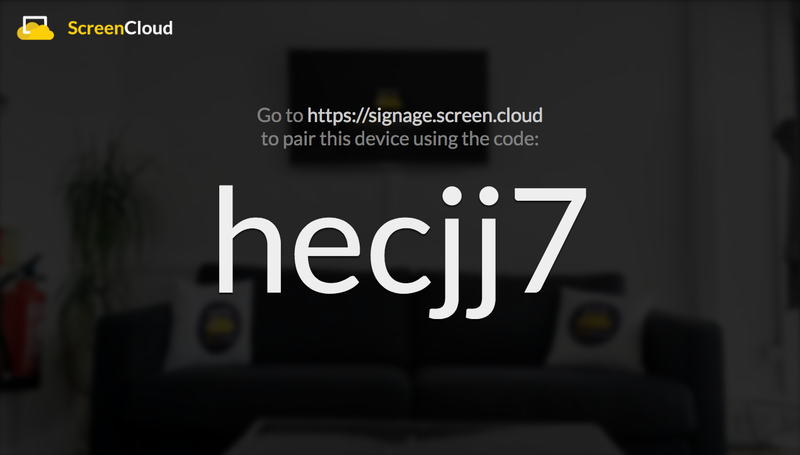 Awesome - sign up for a free trial at ScreenCloud Signage today to give it a whirl!